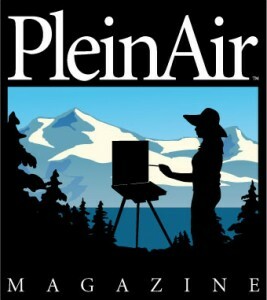 Plein Air Southwest is juried membership paint out competition presented by the Outdoor Painters Society. The 2019 event is hosted by Galveston Historical Foundation, Galveston, Texas. 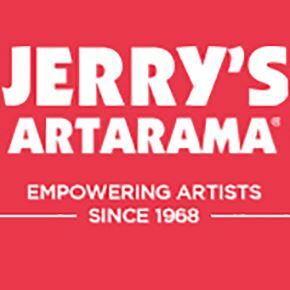 Juried artists will compete for $25,000+ in cash and merchandise. 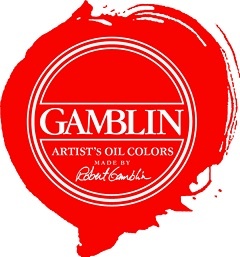 Artists paint for 6 days and nights at selected locations within the city of Galveston. PASW Competition artists will interpret this historic city as only a plein air painter can. Our event takes place during the 45th Annual Galveston Historic Homes Tour that attracts thousands of visitors to the city. For 6 days, artists will have access to paint on the grounds of the homes on tour as well as special permission to other private locations including the 1877 Tall Ship ELISSA. The Exhibition will be in the Grand Ballroom of the historic 1859 Ashton Villa estate. A percentage of sales from the exhibition will benefit the Galveston Historical Foundation. Galveston Historical Foundation (GHF) was formed as the Galveston Historical Society in 1871 and merged with a new organization formed in 1954 as a non-profit entity devoted to historic preservation and history in Galveston County. Over the last sixty years, GHF has expanded its mission to encompass community redevelopment, historic preservation advocacy, maritime preservation, coastal resiliency and stewardship of historic properties. GHF embraces a broader vision of history and architecture that encompasses advancements in environmental and natural sciences and their intersection with historic buildings and coastal life, and conceives of history as an engaging story of individual lives and experiences on Galveston Island from the 19th century to the present day. Throughout the year, thousands of volunteers assist Galveston Historical Foundation (GHF) with its goal to “preserve and revitalize the architectural, cultural and maritime heritage of Galveston Island”. The staff, members and volunteers work hand in hand daily supporting this vital non-profit foundation.